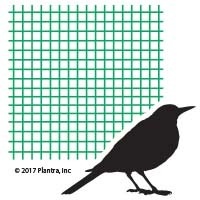 Plantra® Crop Saver™ Multi-Net Backyard Garden Size (21ft x 25ft) Is 4 nets In One! 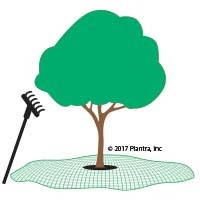 It's A Harvest Net - Crop Saver Multi-Net is perfect to lay on the ground as olive netting or support with framing to catch figs, peaches, cherries and other tree fruit and nuts during harvest. 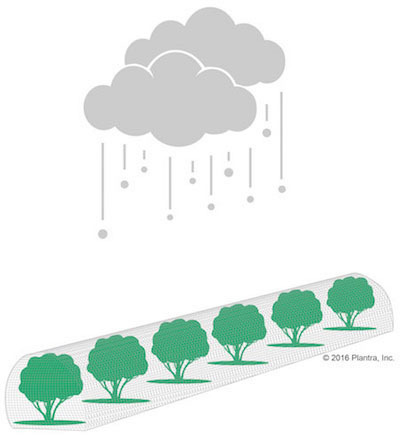 Rugged construction holds the crop safe and is safe to walk on unlike plastic sheeting which can be hazardous, especially when wet.